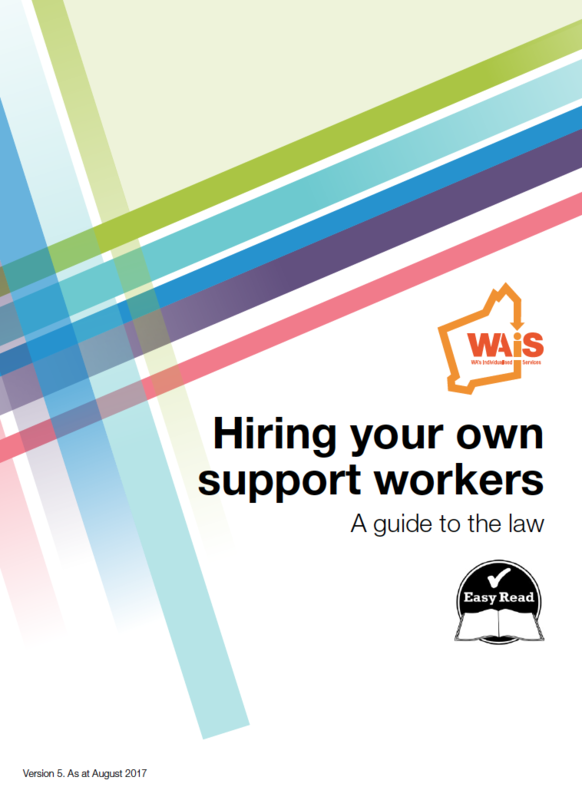 have chosen to hire their own support workers to provide them with supports and services. 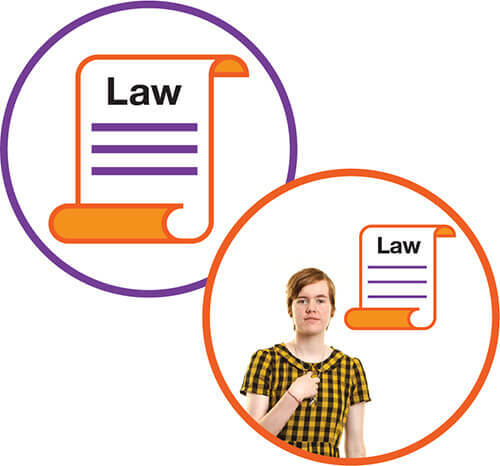 They were written to explain important information that people need to understand about the law. 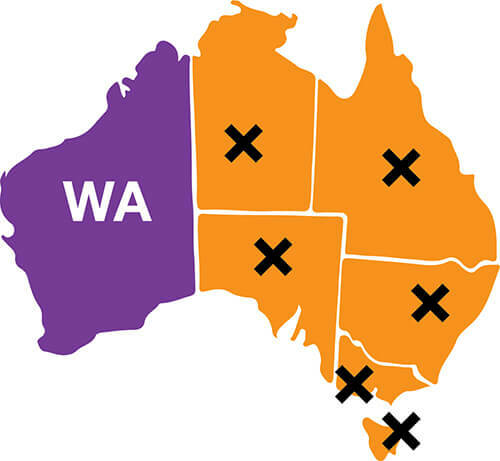 Please do not refer to these resources if you don’t live in WA. 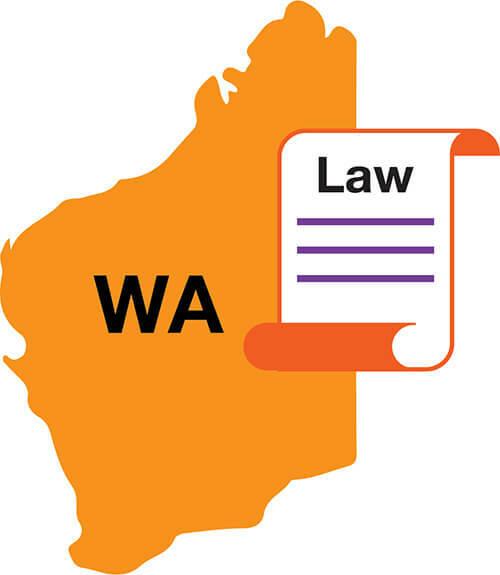 The information about Industrial Relations, Workers Compensation and Health and Safety is only related to the law in WA. The information in these resources is only a guide and general in nature. You shouldn’t take it as legal advice. If you would like any further information or support, please contact us. If you need legal advice, you can see your lawyer. 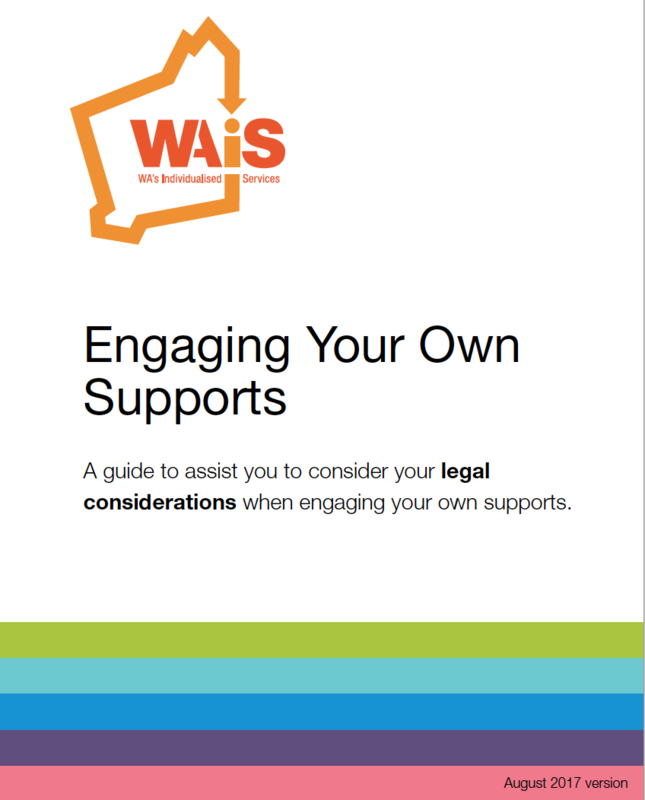 Use the links below to download the resources you need. Plain Language and Easy Read versions are also available. 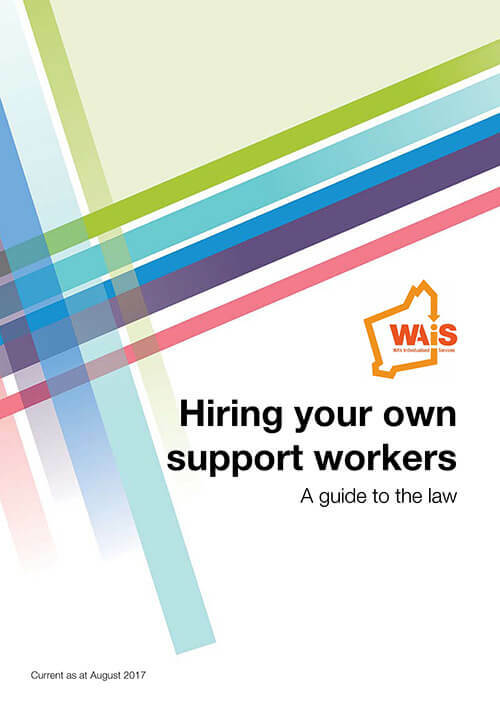 Follow the links below to view our newer, more practical resources to assist people making key decisions regarding employing their own supports. Note that we have Easy Read versions available as well. Do you have an Employee or Contractor? What Type of Employee do you have? have chosen to hire their own support workers to give them their supports and services. how the law affects them. 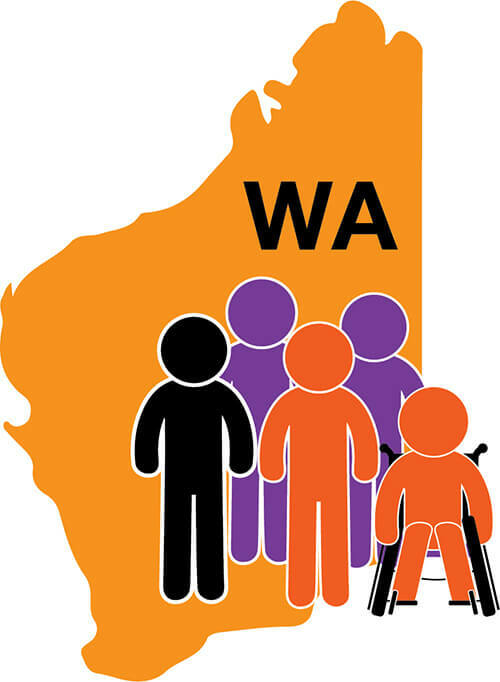 Please don’t use these resources if you live in another state of Australia. 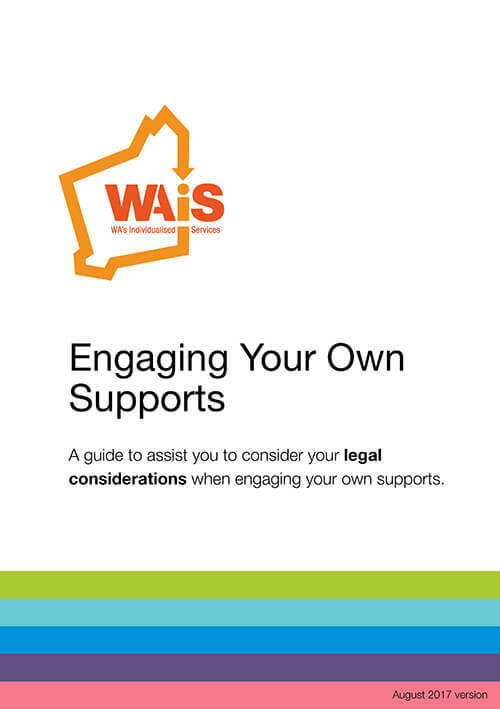 The information in these resources only relates to the law in WA. Use the links below to download the resources you need.